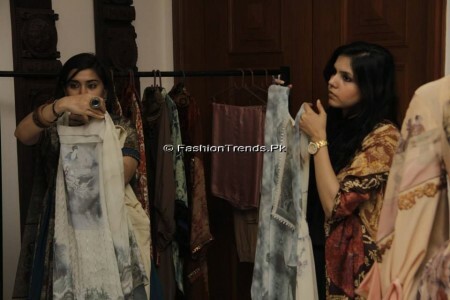 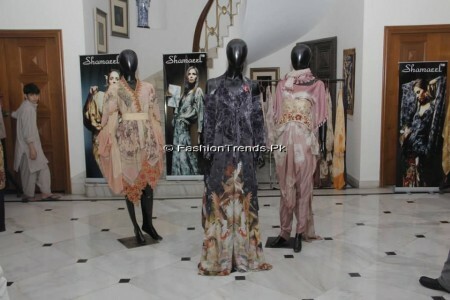 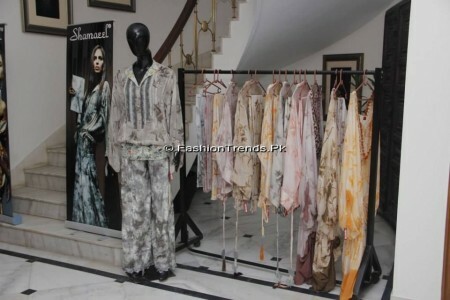 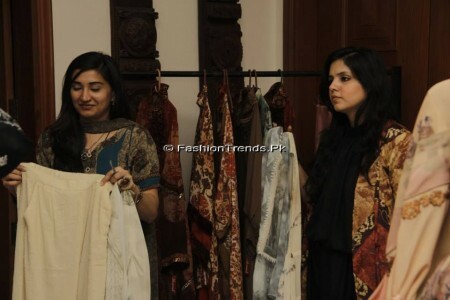 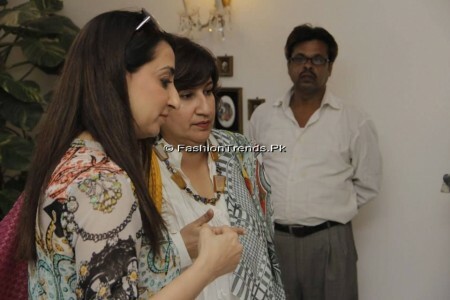 Shamaeel Exhibition of dresses has been displayed for the women, in which dresses with exotic designs are placed. 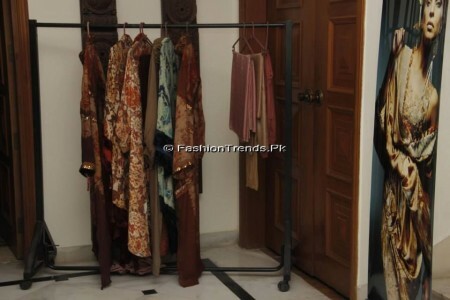 The dresses have been prepared with fine quality fabric and shirts are prepared with different designs and styles, which got the attention of the people. 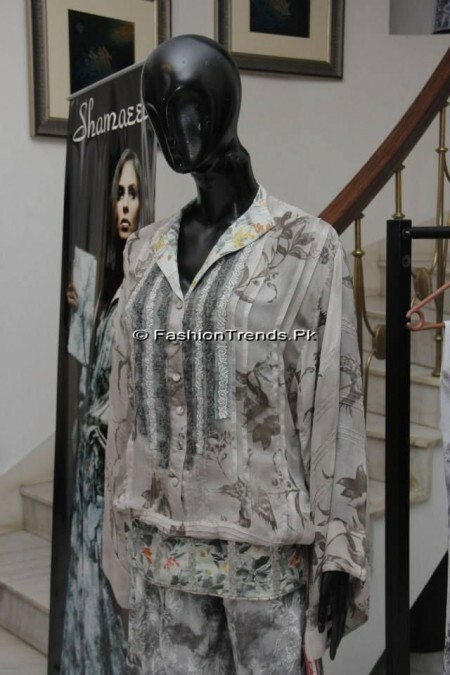 The shirts are unique and the styles make these dresses different from other dresses & they are added with tights or churidar pajamas. 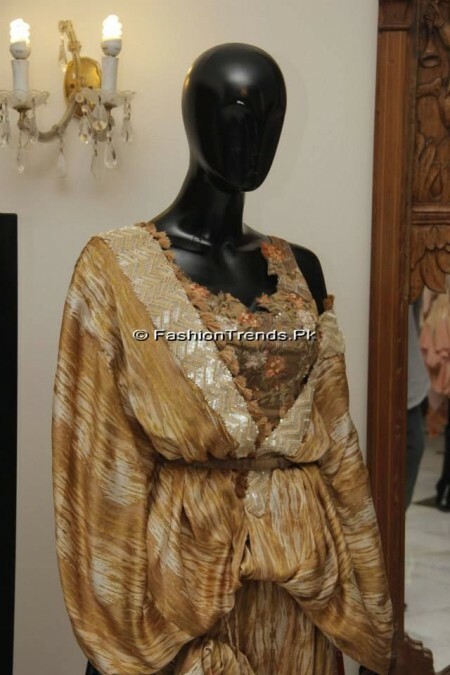 You can also look at the dresses with detail in the pictures added with this post. 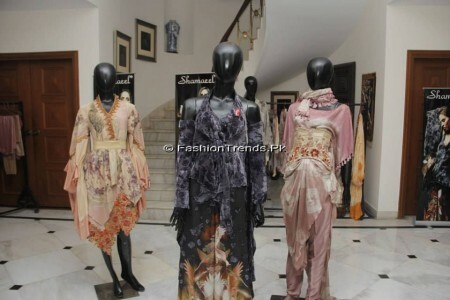 The cuts and stitching styles of the dresses are elegant and it catches the attention of the girls and women.